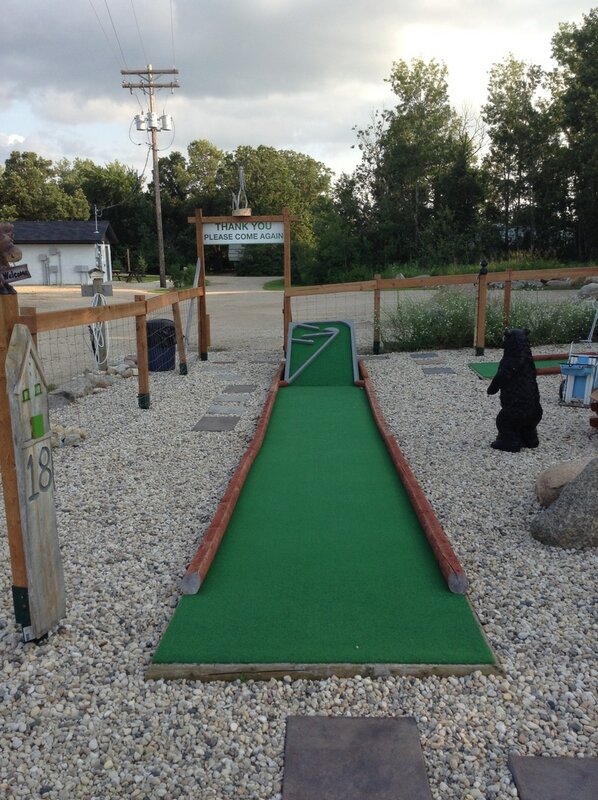 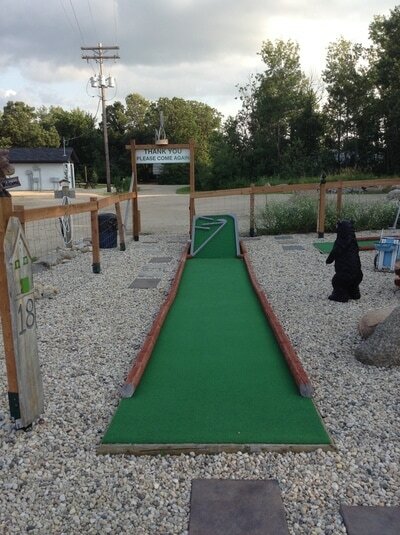 Sunset Mini Golf is open to everyone. 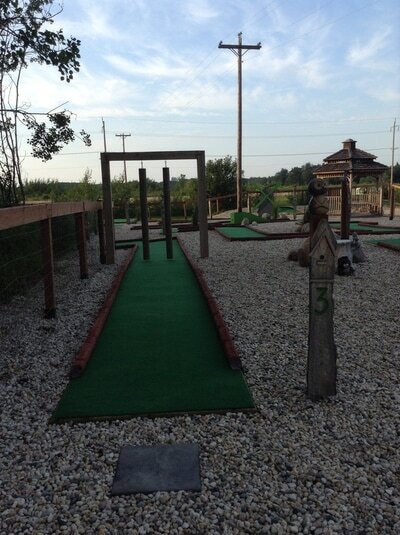 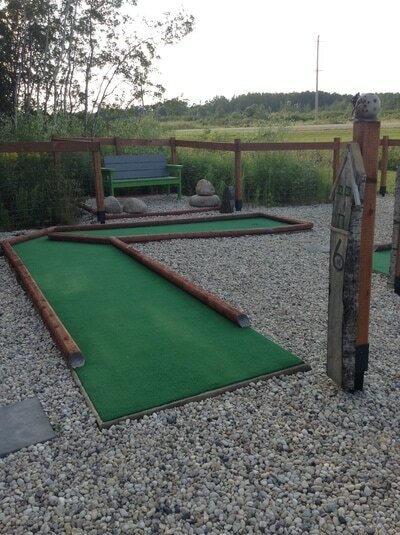 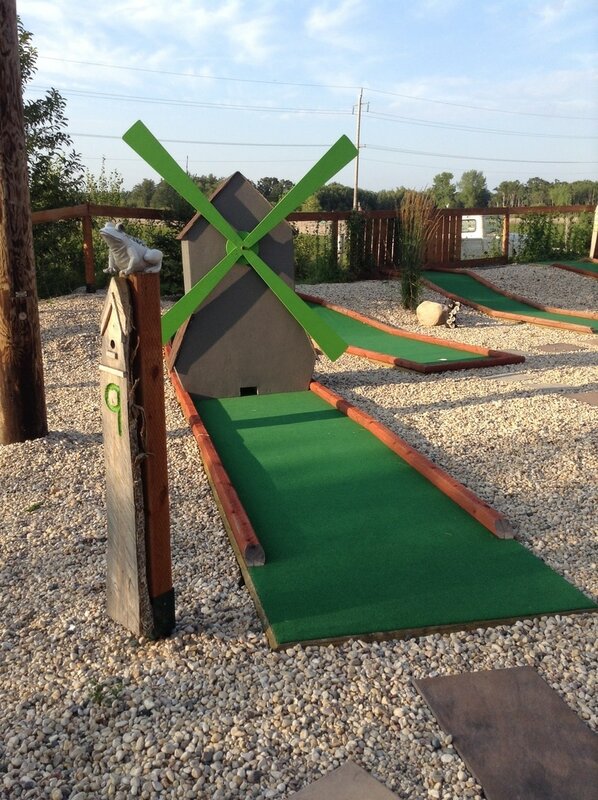 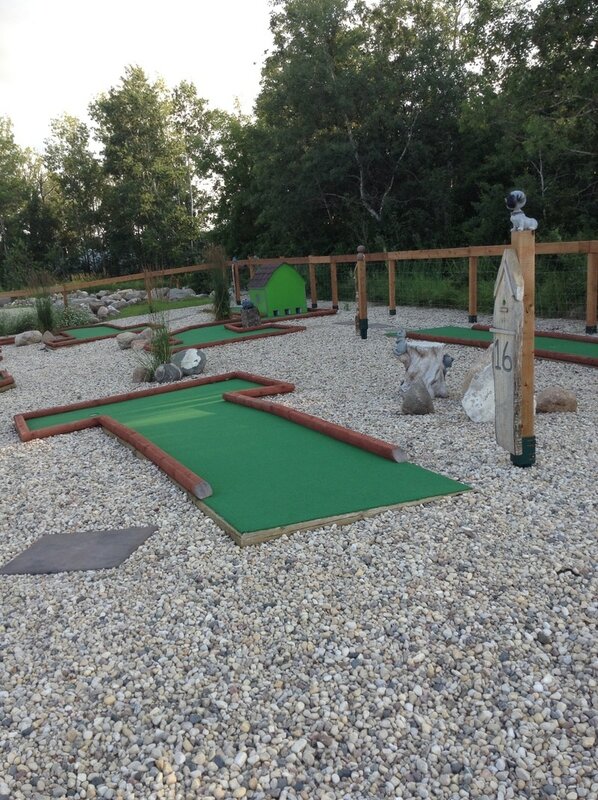 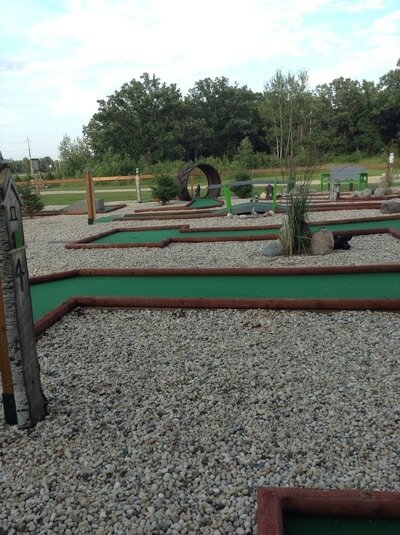 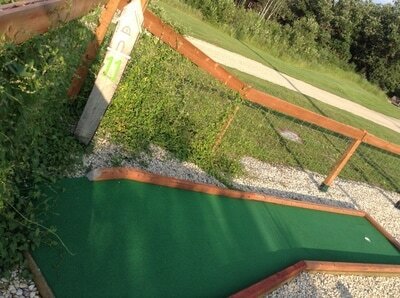 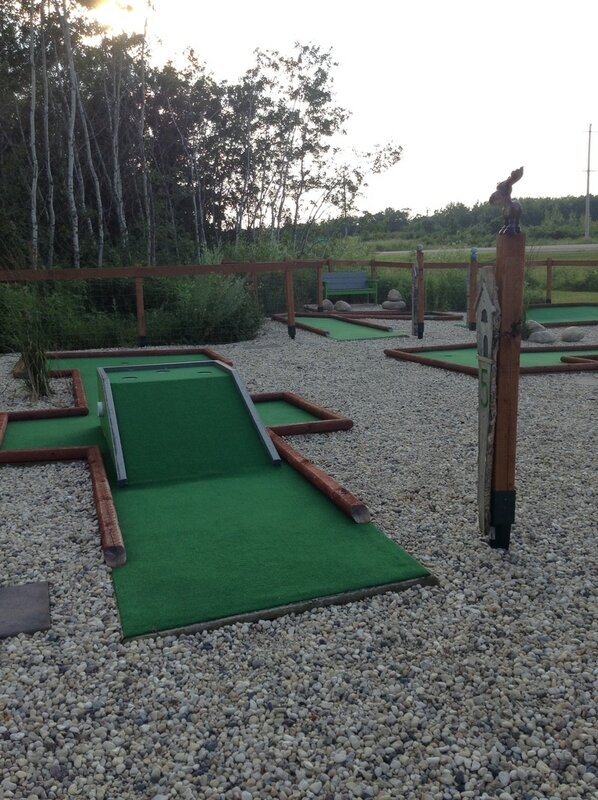 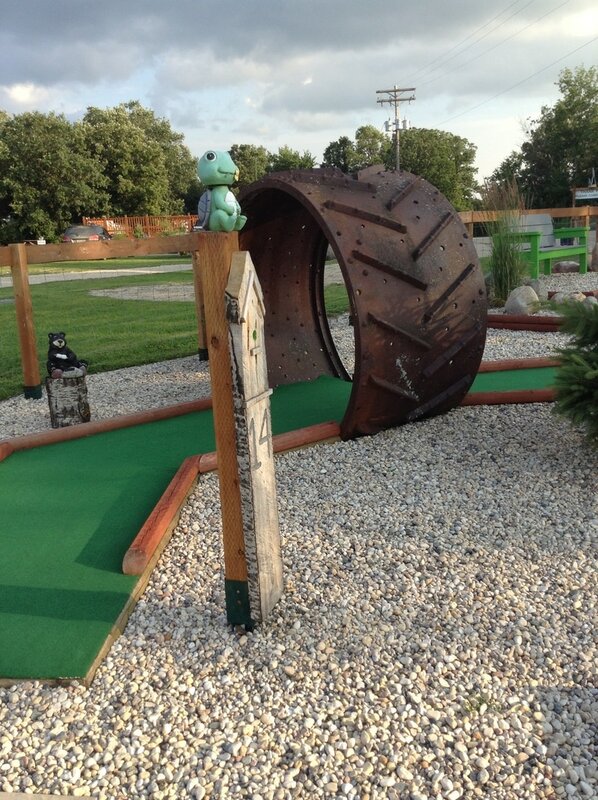 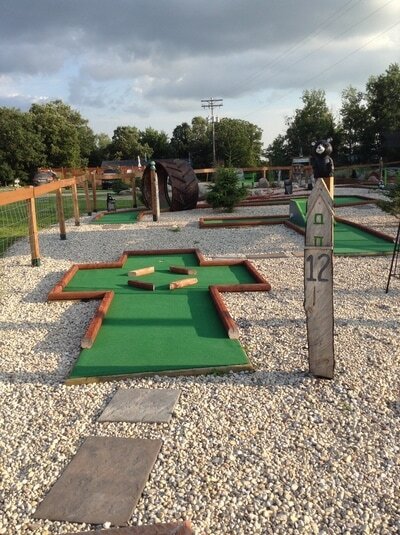 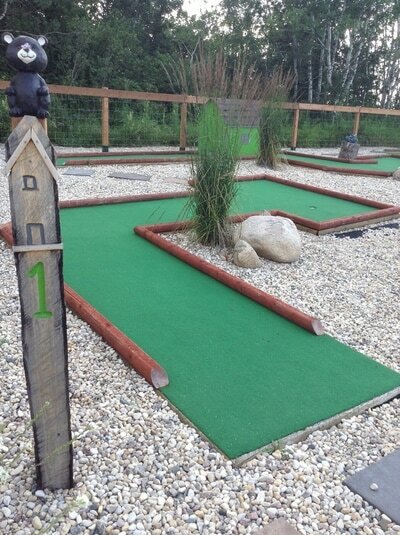 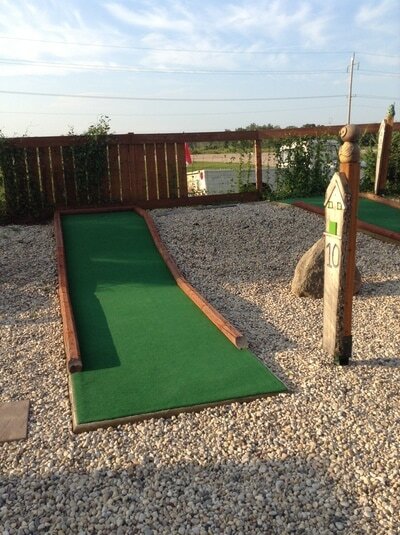 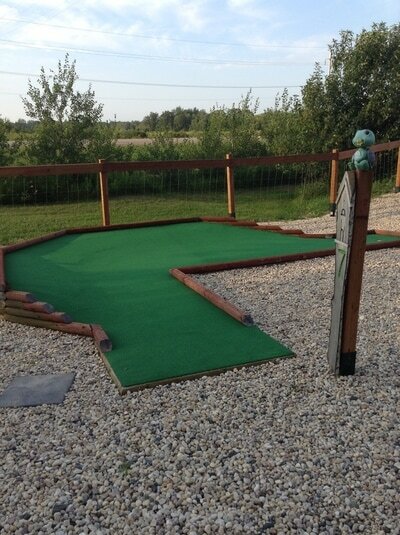 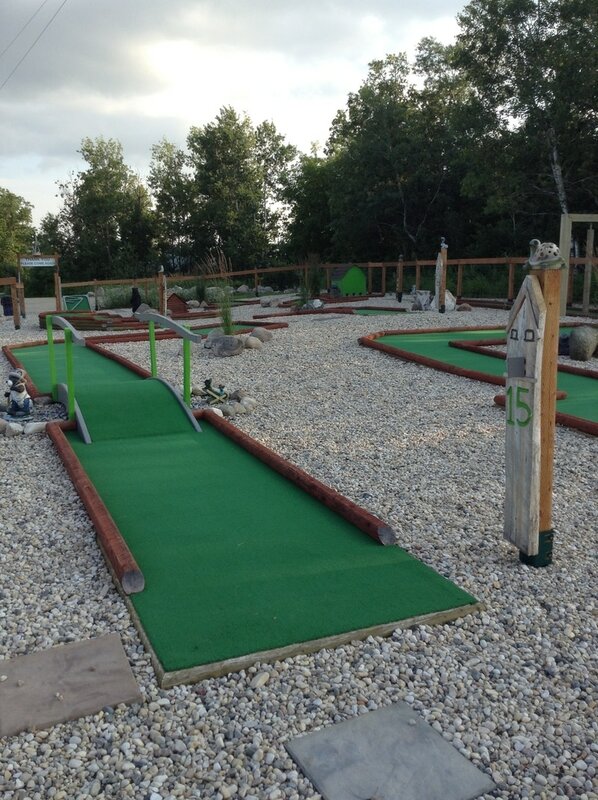 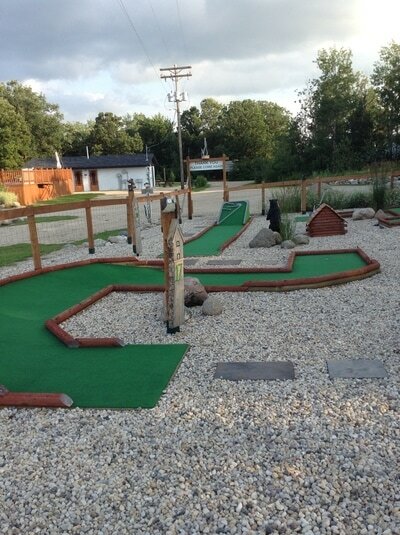 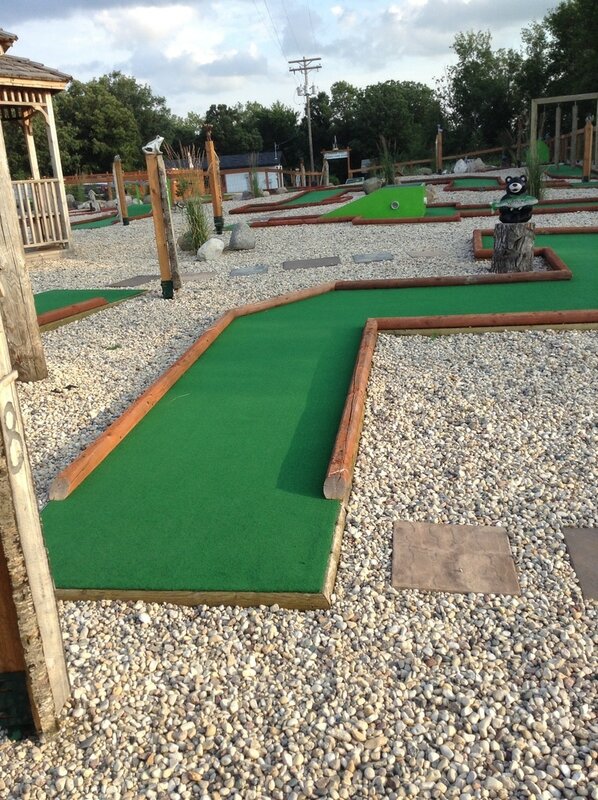 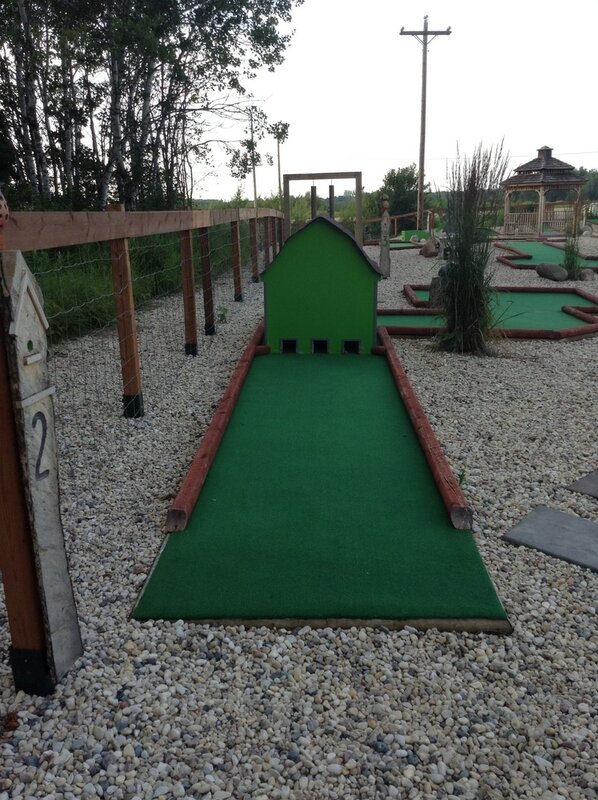 It is an 18 hole course with many challenging obstacles. Fun for the whole family. 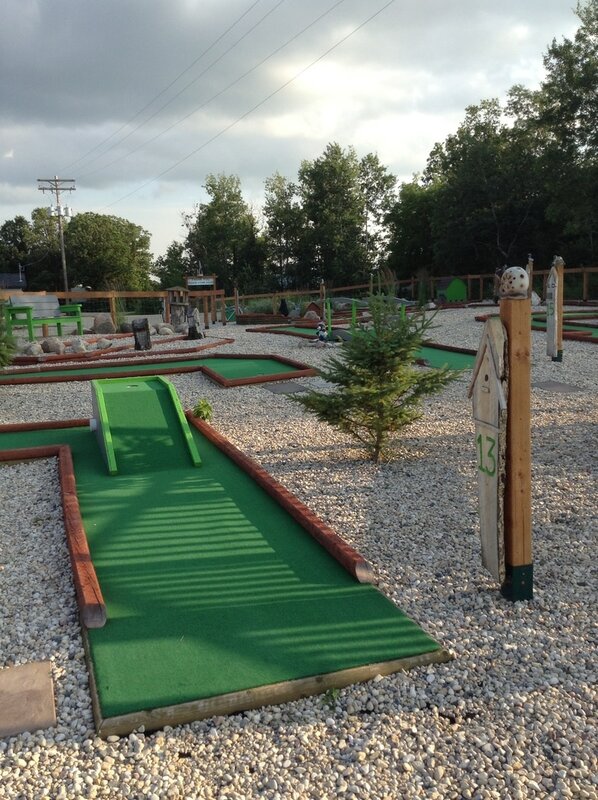 Hours: Open everyday from 10am-Dusk.